Delta Comfort+™ fares are now available in select international markets, making it easier to buy Delta Comfort+ and shop Delta's menu of branded products. Delta customers now have the ability to purchase Delta Comfort+ as a fare during their initial purchase, just like Main Cabin or First Class for select flights to and from Asia Pacific Region and Latin America/Caribbean Region. An improved workflow by eliminating the need for separate ticket and ancillary fee transactions. Greater ease when shopping Delta’s menu of branded products. The ability to apply agency incentives and commissions. Please note: In all other international markets, Delta Comfort+ will continue to be available for purchase as an ancillary seat product. Travel within the Asia Pacific region, excluding China and Hong Kong. 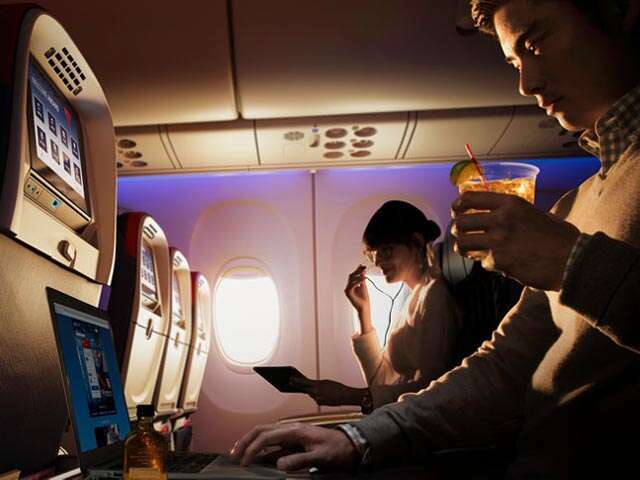 Customers purchasing Delta Comfort+ will enjoy an upgraded experience including a seat towards the front of the plane with extra legroom, access to Sky Priority® boarding, dedicated overhead bin space, and superior snacks on longer flights. View Delta Comfort+ onboard experience for additional information and terms and conditions. In tough times do you freeze all business travel, or invest in the growth of your company…?